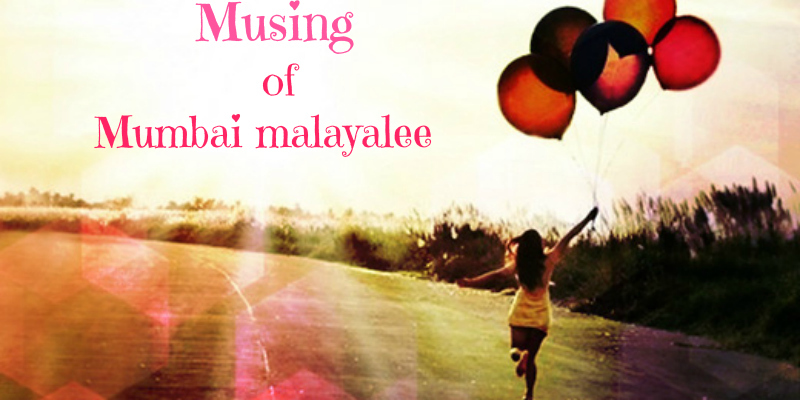 Musing of mumbai malayalee: SPEAK!! Battling with shadows in your head. than not to speak at all. Say with your heart wide open. 'cause the truth is not dealt yet. Speak what you need to speak. Interesting.... we all should speak what we feel and believe - that is what freedom of expression means..but sadly due to various reasons very few people are able to do this! thanx for deciphering the message so well..